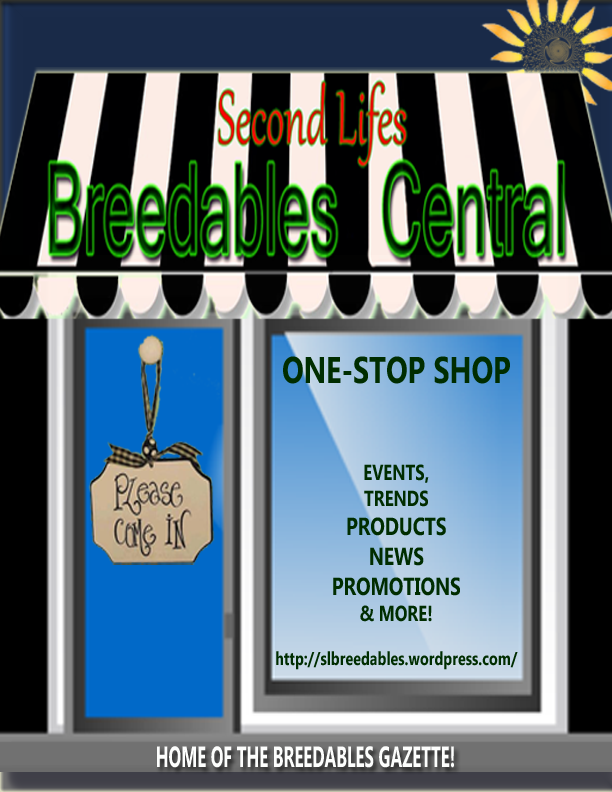 ← Official Blogger Coverage from the Boats & Bikinis Expo! Thank you to all our Official Bloggers who covered this event! We couldn’t do it without you!! Please follow the links below for more of the amazing Blogger coverage of the Boats & Bikinis Expo! 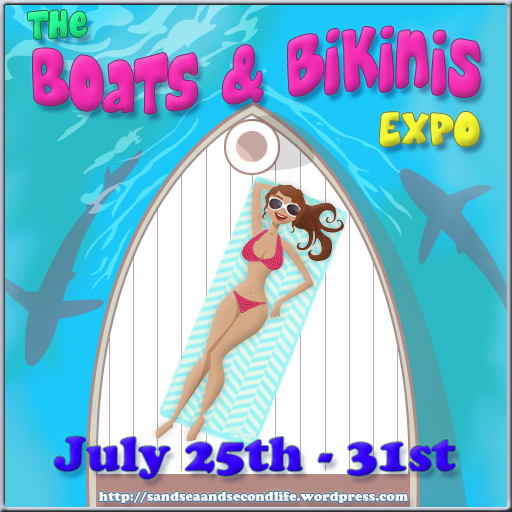 July 29: The Boats and Bikinis Expo. TUFF Sailboats. Donna Arun – My Journey to SL, being Donna. July 30: The Boat and Bikinis Hunt…The Packed Suitcases 2! July 28: Are you up for Boats & Bikinis?